It's finally October, which means it's perfectly acceptable to start preparations for Halloween. What better way to get in the mood than to indulge in spooky stories? 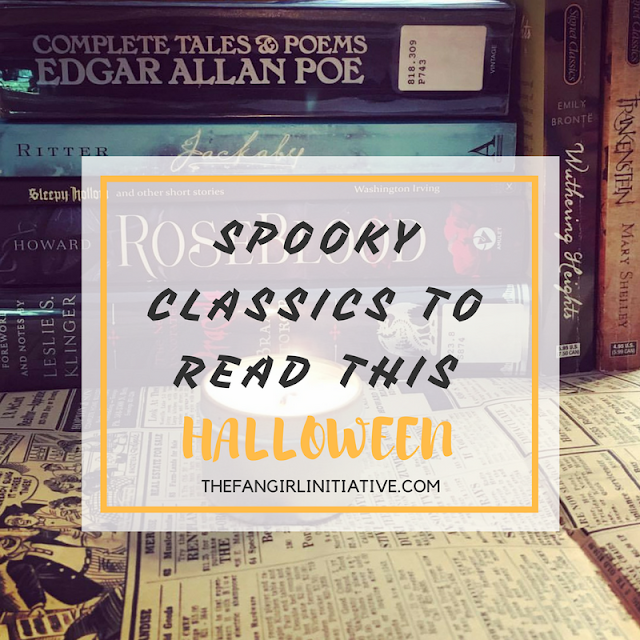 Scary movies and books by authors like Stephen King are popular and the usual go-to for a creeptastic story, but what about something a little older, a little more classic? After all, these books are the first of their kind, the ones that started the horror and Gothic genres. Here are several spooky classics you should definitely read for Halloween this year. This list would be incomplete without the king (or queen?) 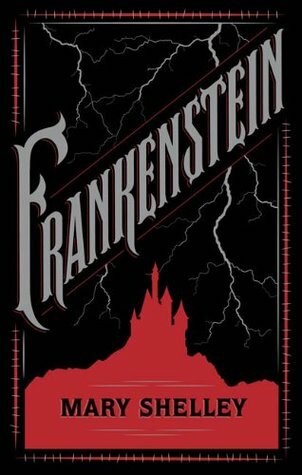 of Gothic horror, Frankenstein! One of the most iconic stores in pop culture, it would be hard to find someone who doesn't know the story of Victor Frankenstein and his monster, even if they haven't read the original novel. This book was written on a dare and aims to define what it means to be a monster. Similar to Frankenstein, The Island of Doctor Moreau is more science-fiction than horror, but it definitely dives into the horrific. 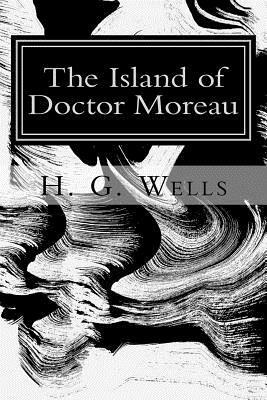 Shipwrecked on an island, the main character encounters Dr. Moreau, who is known for vivisecting animals in order to create hybrid creatures. It sounds eerie and weird, which is the perfect way to give you chills. 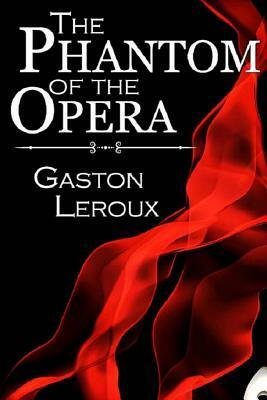 You may be familiar with this story due to the highly popular musical by Andrew Lloyd Weber. Which is fine, but if you want another version of the story--one with torture chambers, a police detective's search, and less music (though, why would you want that, I cannot fathom)--read the original book. It's a little different in the narration and not nearly as glamorous or gorgeous, but it's interesting. 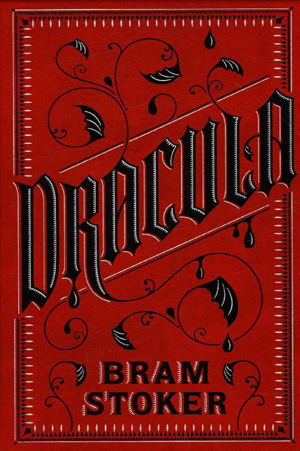 Just like with Frankenstein, a list on horror classics wouldn't be complete without Dracula by Bram Stoker. The popularity of this novel and its influence on pop culture is why we have the vampire lore we know today (aside from Twilight's sparkly vampires). It's all sorts of creepy and sinister with mysterious "sicknesses" and shadowed figures stalking people. If you've never read the original story, you definitely should, followed by a viewing of Nosferatu or the 1931 Dracula film starring Bela Lugosi. If you like Dracula, you might want to go back a step further to John Polidori's short story, "The Vampyre," which is thought to be one of the first stories to pull together the different elements of vampirism into one coherent story. The true father of vampires, "The Vampyre" is an eerie story that laid the groundwork for other stories, such as Dracula, to be born. I personally think that someone should make this short story into a film, bringing back these kinds of vampires and casting Benedict Cumberbatch in the part of Lord Ruthven (who is the vampire). 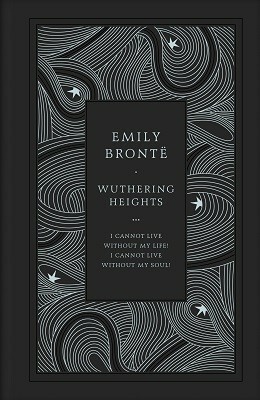 If monsters and vampires aren't your thing but you like ghost stories, Wuthering Heights might be right up your alley. Set on the lonely moors of England, Wuthering Heights is a tragic love story that might just leave you seeing ghosts... or worse. Regarded as one of the most significant horror writers of the 20th century, H.P. Lovecraft never received recognition for his work while he was alive. So basically, you should go read his horror short stories to make up for what he missed out on. 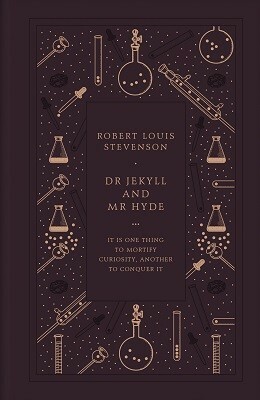 Like Frankenstein and Dracula, Dr. Jekyll and Mr. Hyde is a well-known tale. The story is actually pretty short and easy to follow. The main plot of the book, the mystery of "Who is Hyde?," loses it's effect because of pop culture's familiarity with the story. Still, it's interesting to read the original to understand where we get such a classic reference. Poe is known for his spooky, sometimes creepy and definitely mad stories and poems. Whether you choose to read "The Raven" and "The Tell-Tale Heart" or "The Cask of Amontillado" or "Annabel Lee," you're sure to experience a frightful delight at Poe's words. The best solution is probably to grab a collection and read several of his works. 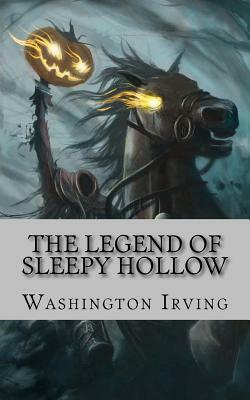 We all have some knowledge about the Headless Horseman, Ichabod Crane, and Sleepy Hollow, even if we've never read the original short story. It's hard not to, especially around Halloween. So go, read the original story and see if it's anything like the story you have in your head. Stoker didn't just write Dracula. He wrote several novels and many short stories, including one called "The Judge's House." It involves a bell rope, creepy paintings, and rats--rats everywhere. Just reading the story made me antsy because I wanted to scream at the character to run, to get out, to do something but let what will happen happen to him. Alas, he didn't listen to me. Youthful beauty, selling your soul, and a creepy painting? Yes, please! 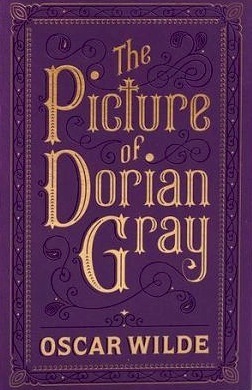 All of this and more are included in Oscar Wilde's popular story, The Picture of Dorian Gray. Add it to your list and get thee to a bookstore or library! If you like The Picture of Dorian Gray, you might be interested in reading the poem, "My Last Duchess" by Robert Browning, which also includes a creepy painting. That's basically where the similarities end, but still, Robert Browning's poems are bit on the spooky side. If you want more, read "Porphyria's Lover," which is about a man who strangles a girl with her own hair. 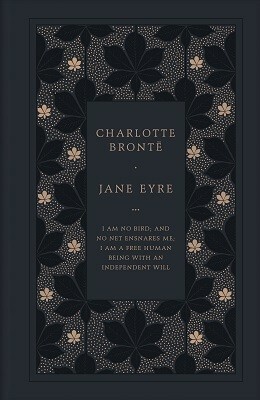 Another Gothic novel, Jane Eyre might not be as "spooky" as some of the others on this list, but it does have its moments. From drafty old houses to the "mad woman in the attic," this one might be the book for you if you want to dip your toes in Gothic or horror fiction without committing to something entirely scream-worthy. If you like stories about the "mad woman in the attic," you should definitely read "The Yellow Wallpaper." This short story goes beyond horror and is a criticism of how women were treated in the 19th century, in regards to both their physical and mental health. It's thought to be one of the earliest works of American feminist literature, and it has quite a creepy feel to it as well. What are your favorite spooky classics?